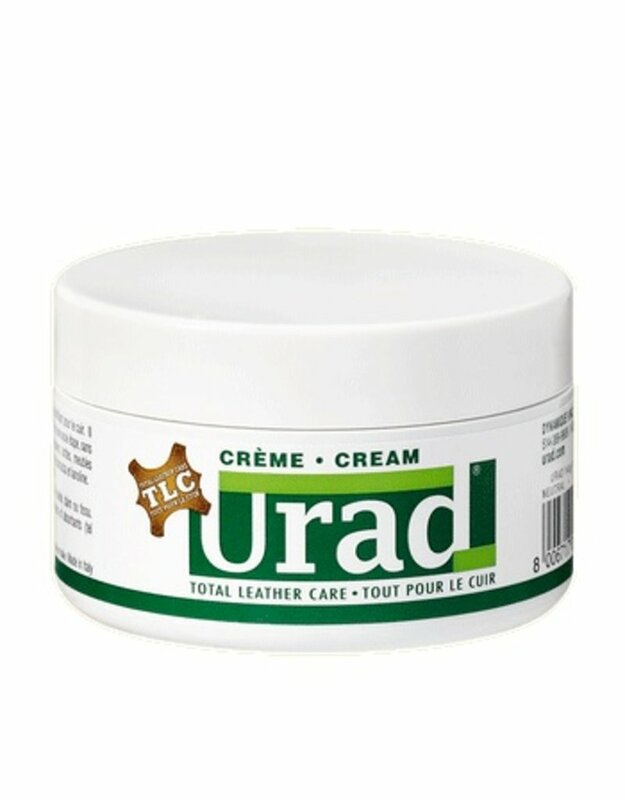 URAD's leather cream - Let yourself be surprised! 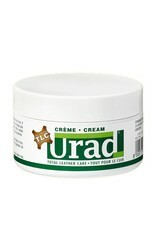 An all-in-one leather cream that cleans, moisturizes, protects and shines the leather! The essential one-step product for complete leather care made from all-natural, biodegradable and non-toxic ingredients. 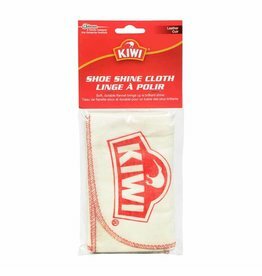 Easy to apply, it's perfect for shoes, boots, bags, coats and furniture. Let yourself be surprised by the power of this well-known European product. Warning: can not be applied on suede, nubuck or patent leather.